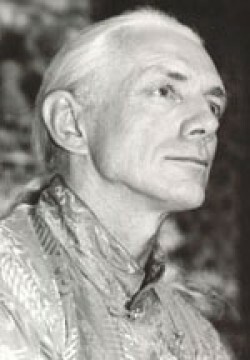 Glenn Mullin is an internationally known author and Tibetologist who has conducted workshops at universities and human development institutes throughout the United States, Canada, Europe, and the Far East. He is a member of the Library of Tibetan Works and Archives in Dharamsala, India. He has studied extensively with gurus of the Dalai Lama, as well as with the Dalai Lama himself. The author of a dozen books on Tibetan Buddhism including Death and Dying: The Tibetan Traditionand seven titles on the lives and works of the early Dalai Lamas, he is additionally known for producing five World Tours of Sacred Music, Sacred Dance, and the Mystical Arts of Tibet. He has produced and worked on various Tibet-related film and television programs. Glenn has also worked to restore the Mongolian home of the Russian-born New York artist, Nicholas Roerich, and transform it into the Shambahala Museum and Art Institute.